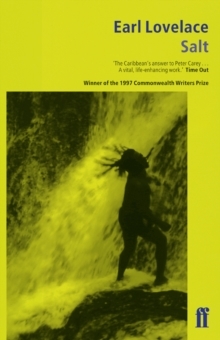 Described as 'a landmark, not in the West Indian, but in the contemporary novel' by C.L.R. 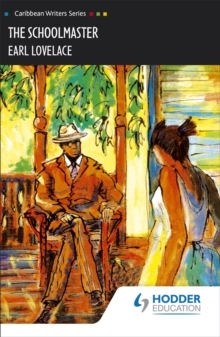 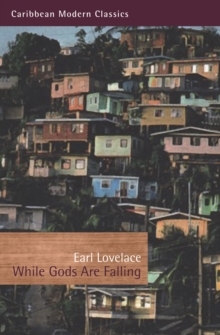 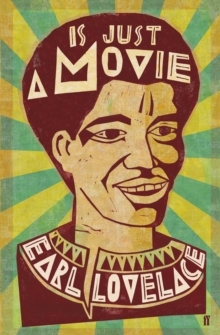 James, Earl Lovelace's Caribbean classic tells the story of Calvary Hill - poverty stricken, pot-holed and garbage-strewn - where the slum shacks 'leap out of the red dirt and stone, thin like smoke, fragile like kite paper, balancing on their rickety pillars as broomsticks on the edge of a juggler's nose'. 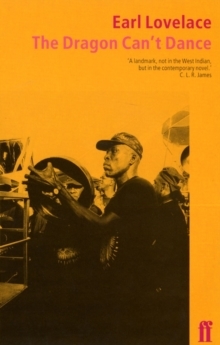 The Dragon Can't Dance is a remarkable canvas of shanty-town life in which Lovelace's intimate knowledge of rural Trinidad and the Carnival as a sustaining cultural tradition are brilliantly brought to life.